One strong pillar of the district's strategic plan is provide excellence in the classroom but also for our students to take that knowledge and serve others. 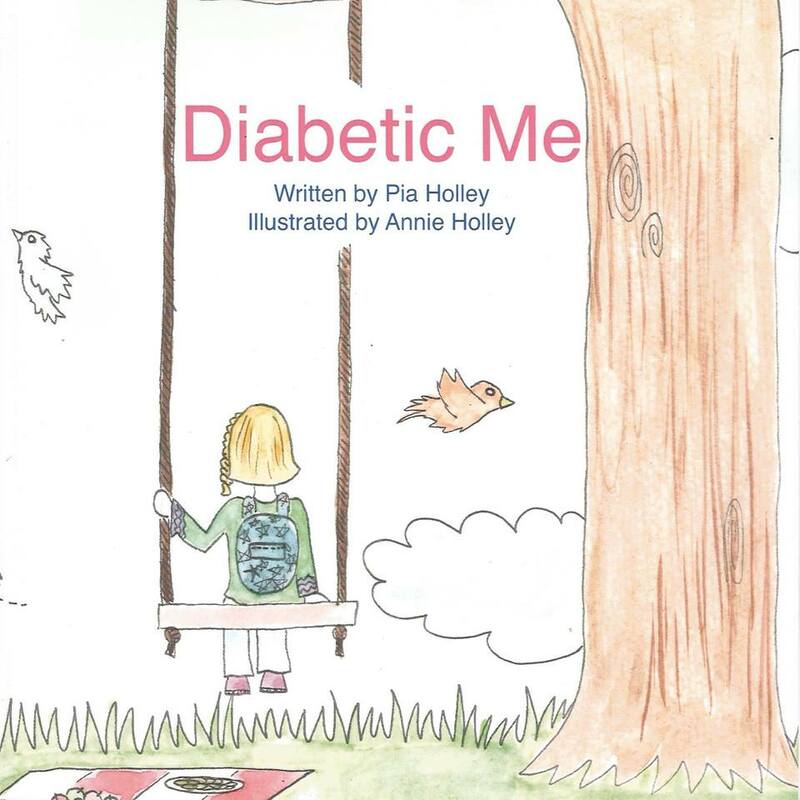 Rising Houston freshman, Annie Holley, has recently published a children’s book titled Diabetic Me. Having been diagnosed with Type 1 Diabetes at age 4, Annie had wished there was some sort of literature to help explain to her what all was happening and provide some sort of comfort. 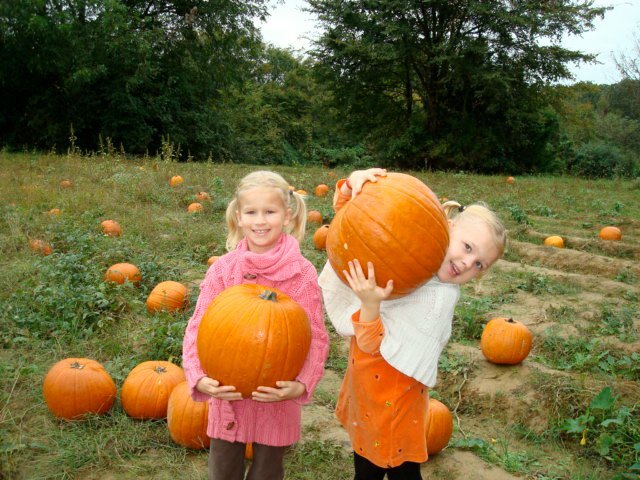 Finding few resources, Annie and her mother then decided to create their own. (Left) Annie Holley and sister Emma shortly after the diagnosis. 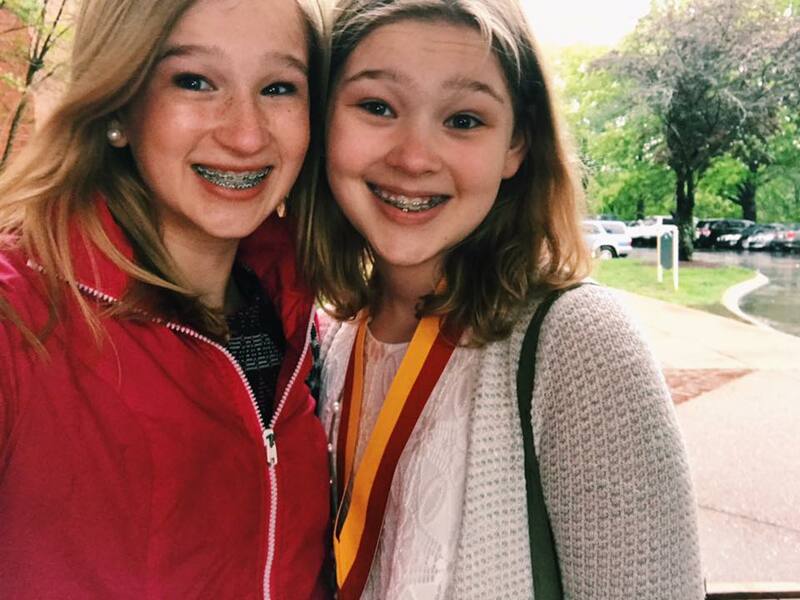 (Right) Annie and her sister Emma today. “Annie wanted a special book for kids diagnosed with Type 1 Diabetes,” said her mother and co-author, Pia Holley, of the project. Through all this, Diabetic Me was born. The book centers on a young girl, coincidentally named Annie, who begins to feel unwell. A series of symptoms, from thirstiness to bladder issues, prompt Annie’s mom to schedule a doctor’s appointment, and the hand-drawn illustrations and wonderful writing then follow Annie as she goes from the doctor to the emergency room to the discovery she has Type 1 Diabetes. The book’s simplicity is the perfect asset for someone explaining what it means to have Type 1 Diabetes, scary finger pricks, insulin shots, and all, to a child. The colorful pictures and cute childlike perspective manage to present the disease and diagnosis in such a way that it goes from daunting to do-able. With this book, Annie has done a truly remarkable job in creating a resource for the next generation of kids just like her. Diabetic Me is available for purchase through Amazon.com. This remarkable endeavor doesn’t stop with the book’s publication. The Holley family has graciously donated copies of the book to all GMSD elementary schools, their nurses’ stations, and many local hospitals, all in the hopes of comforting young diabetics and helping educate their classmates on the subject. Also, a portion of all the book’s proceeds will go directly to diabetic research organizations, like the Juvenile Diabetic Research Foundation (JDRF), who are actively working to cure the very disease the book discusses.